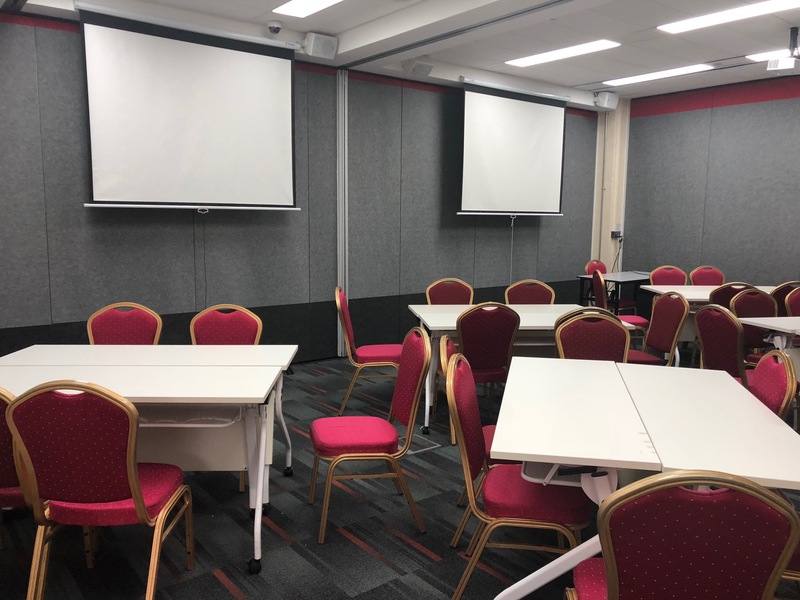 ACC EduHub is thankful for all of its supportive clients and partners who have chosen our venue as their preferred place to conduct their workshops, events and training sessions. 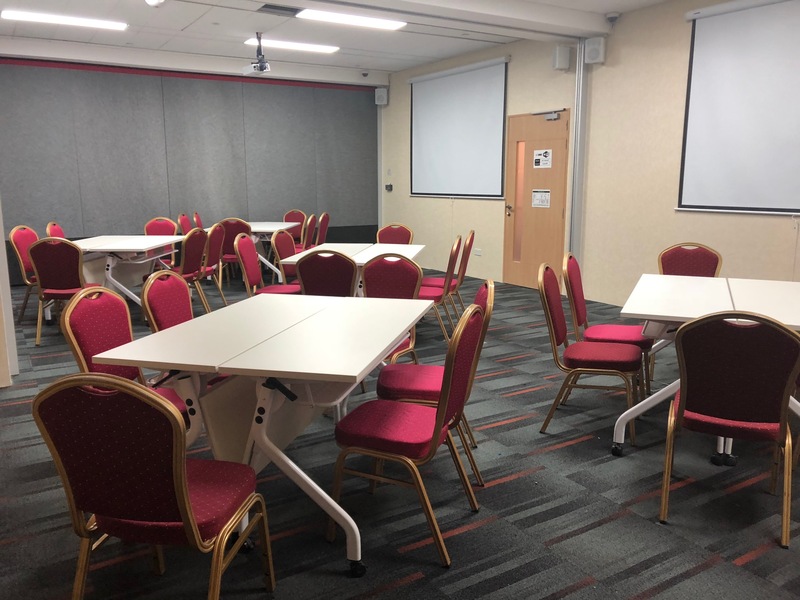 Over the past few months, we received feedback about various aspects of the rooms and have been diligently working to improve them. We would love to share with you what we have been up to! In 2017, we met various contractors to discuss upgrading works to our operable wall system. After many many meetings, design drafts and getting approvals from the relevant authorities, we commenced the renovation works. The desired outcome was to improve the level of soundproofing in the classrooms through above-ceiling works and getting operable walls with a STC rating of 55. 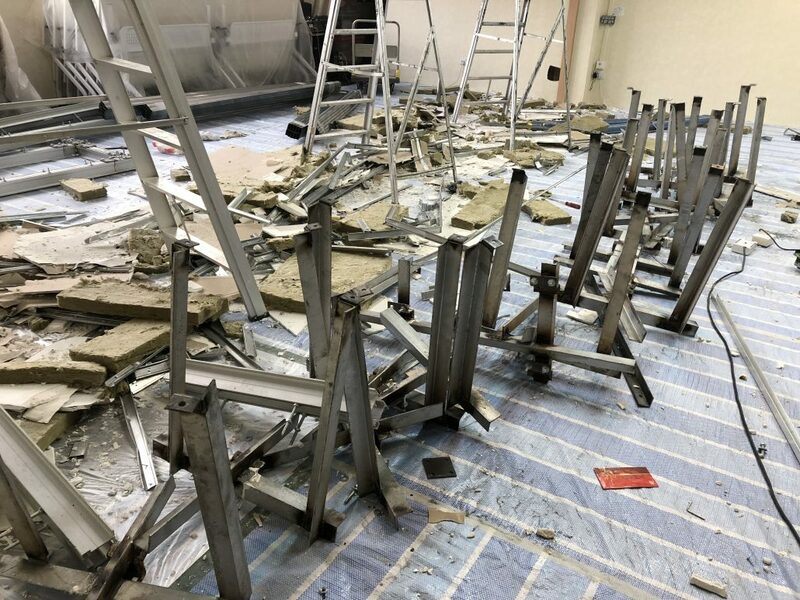 The structure of the previous set of operable walls were completely torn out and removed. We removed the previous walls and steel beams and had new ones installed. The drawings of the works done were also endorsed by a Professional Engineer (PE) to show that the structure has been inspected and is structurally sound. With that, we present to you our new operable walls! The walls have been up for a few weeks and we are so happy to share that our clients have given positive feedback about the improvements that were made! 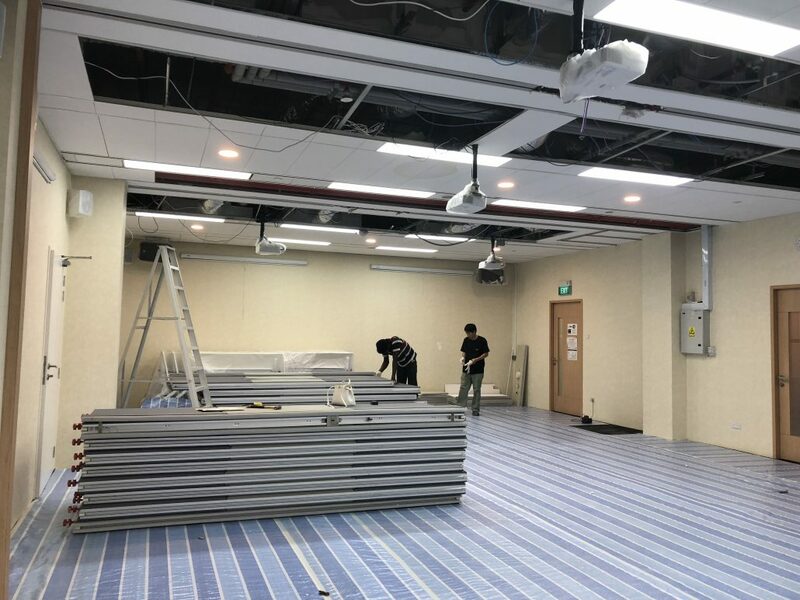 We believe that our investment in the new operable wall system creates a more conducive and even better environment for all our clients at ACC EduHub! We welcome you to visit our premises for a room viewing! If you are planning to have a seminar, workshop or event and need an event space, ACC EduHub warmly welcomes you! 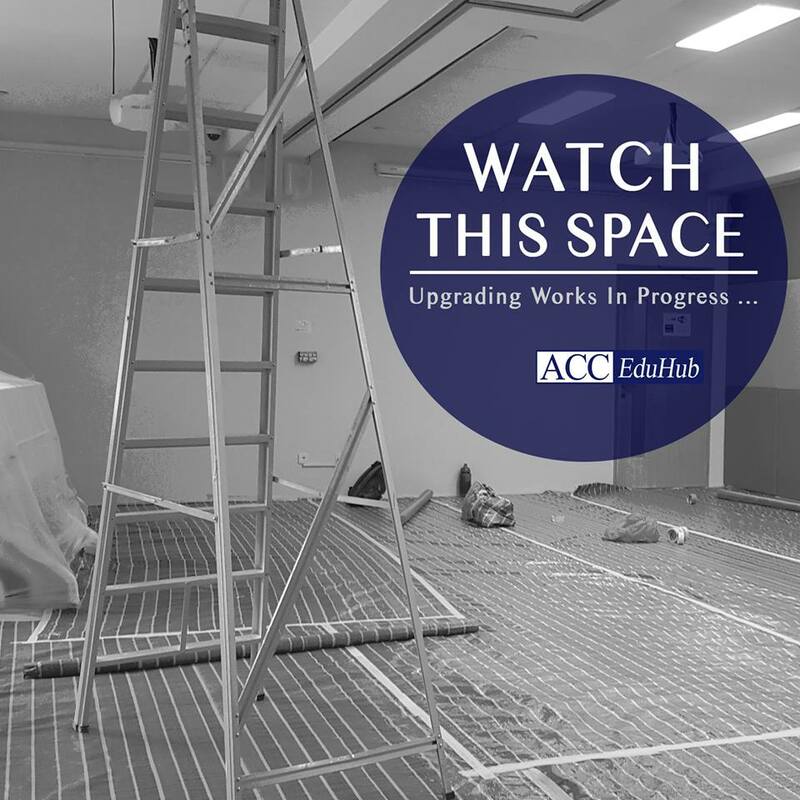 We look forward to seeing you at ACC EduHub!